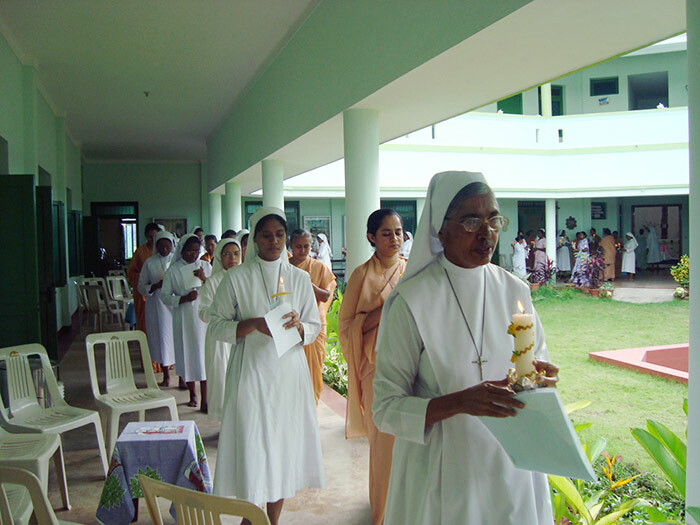 The Indian mission of the Sisters of St. Joseph of Cluny began in Pondicherry within 20 years of the foundation of the Congregation. Then a French Territory, the sisters arrived in 1827. 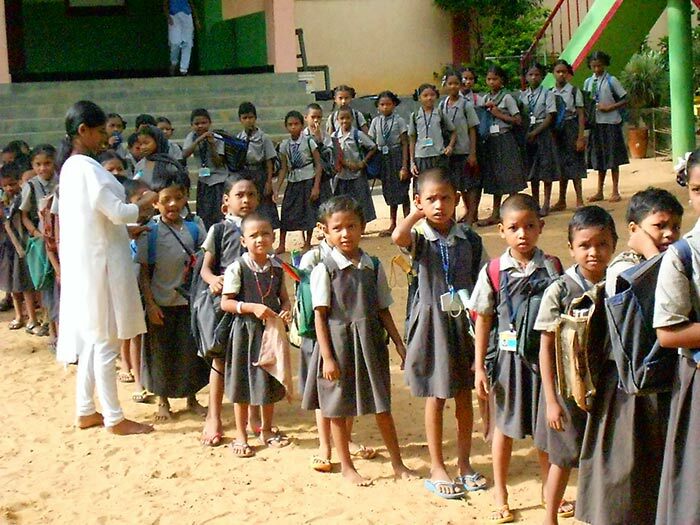 The Province of South East India, with its base in Pondicherry (now called Puducherry) takes pride in being the Mother Province for all the other Provinces of India. The thrust of the Province is to announce the Good News, to liberate, empower and promote the dignity of the entire human person, as did Anne-Marie Javouhey. 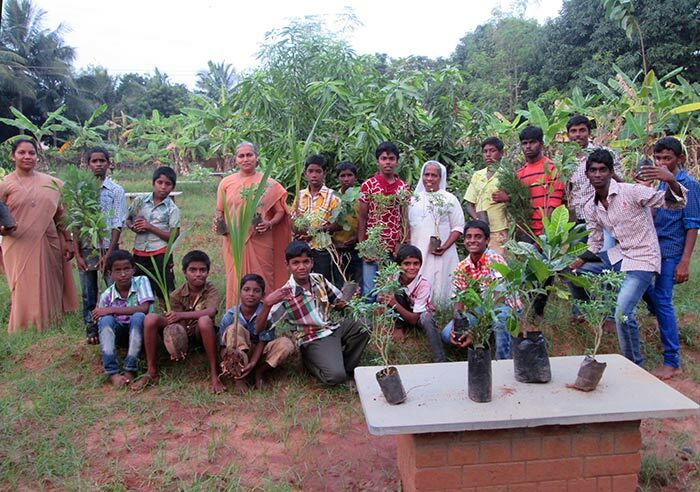 It has its outreach in the regions of Andhra Pradesh, Karaikal, Mahe and the Andaman Islands. organization of various sessions for different groups. Visit the ’CLUNY YOUTUBE’ channel to see the South East India video!